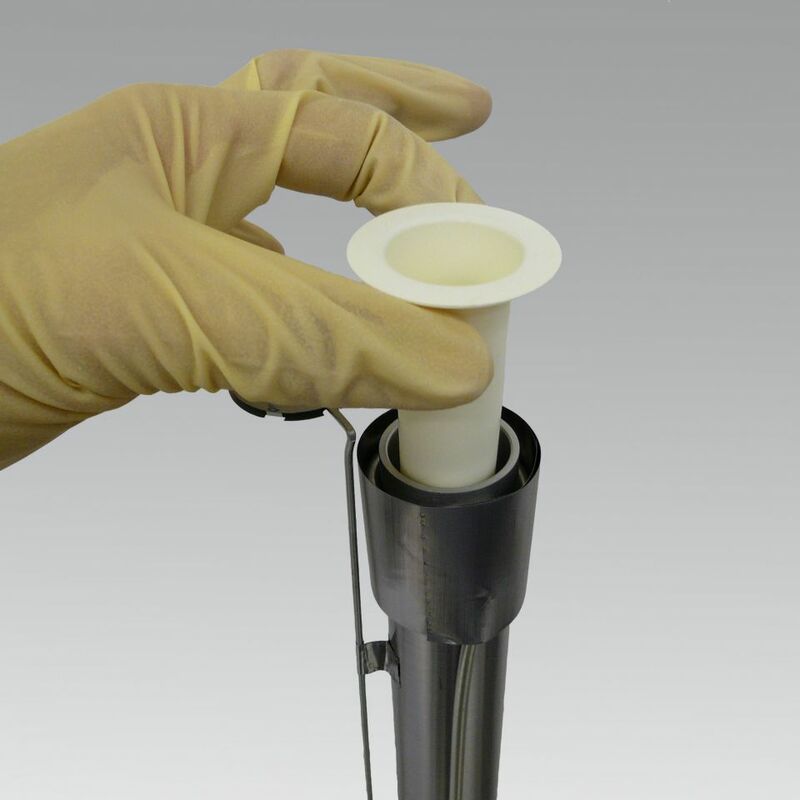 Crucibles are available for all common MBE systems and effusion cells in a large variety of shapes, sizes and materials. All crucibles are UHV clean and ready for use in your MBE application. 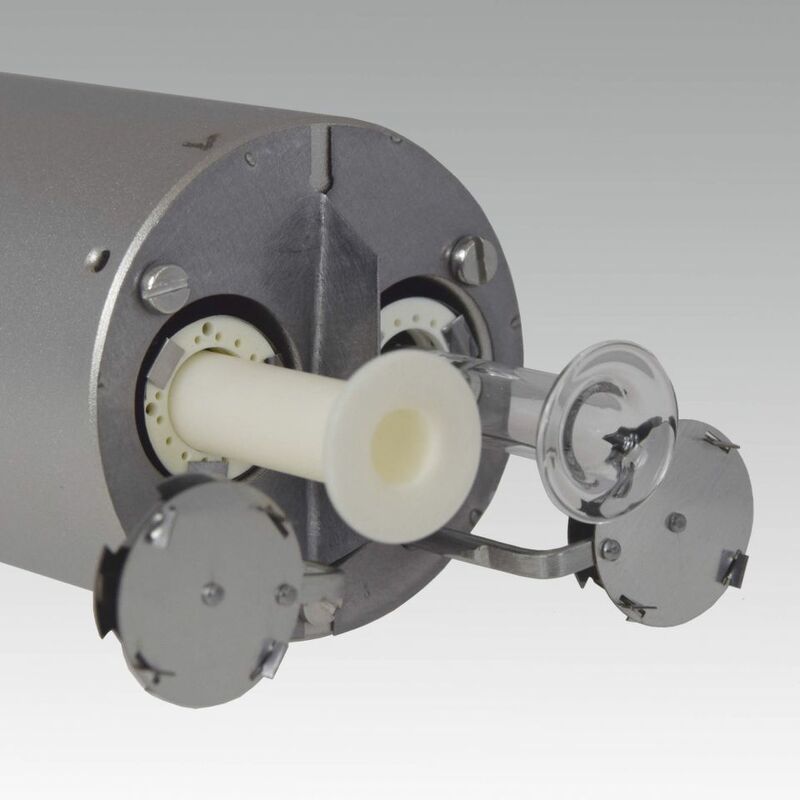 On request, the crucibles can be degassed in UHV before delivery.